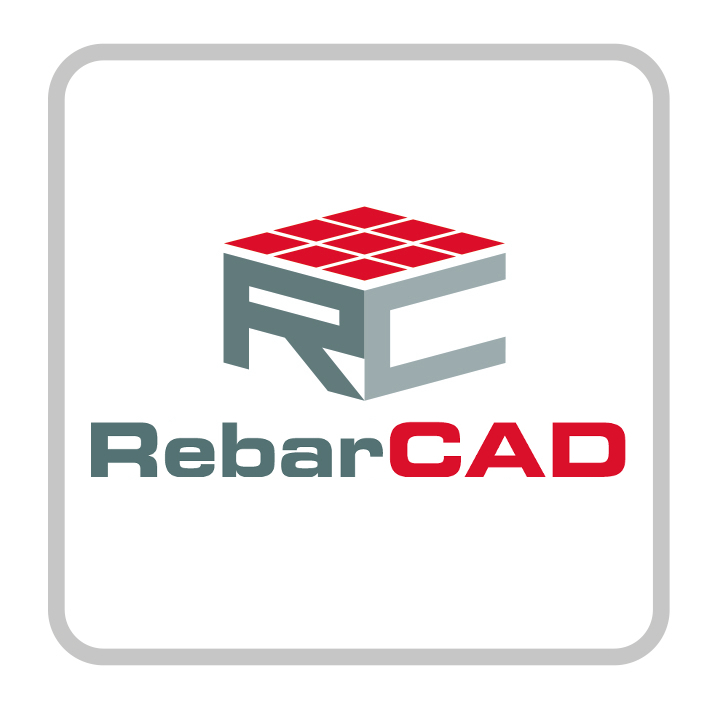 RebarCAD is the industry leading reinforced concrete detailing and bar bending schedule solution that works to Indian Standards. 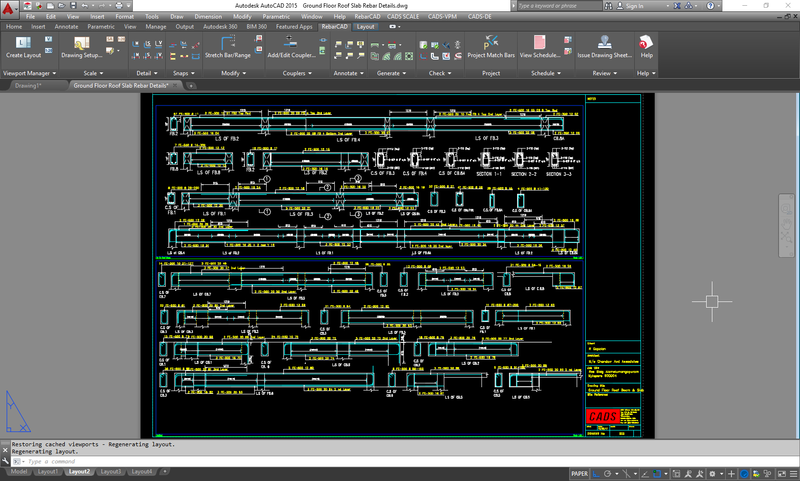 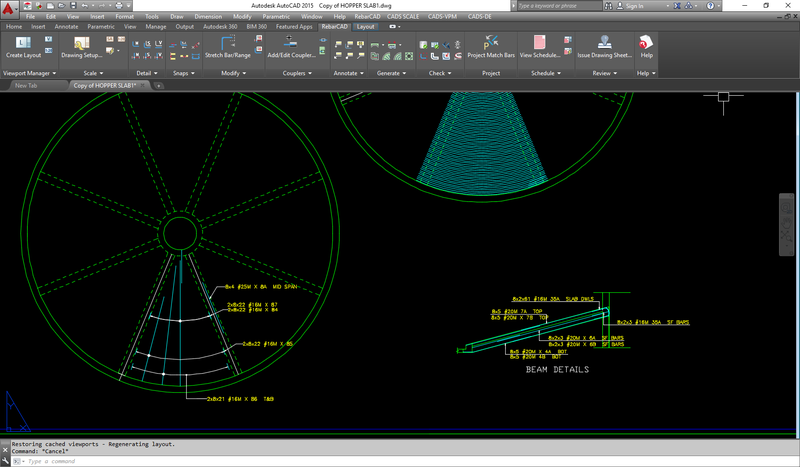 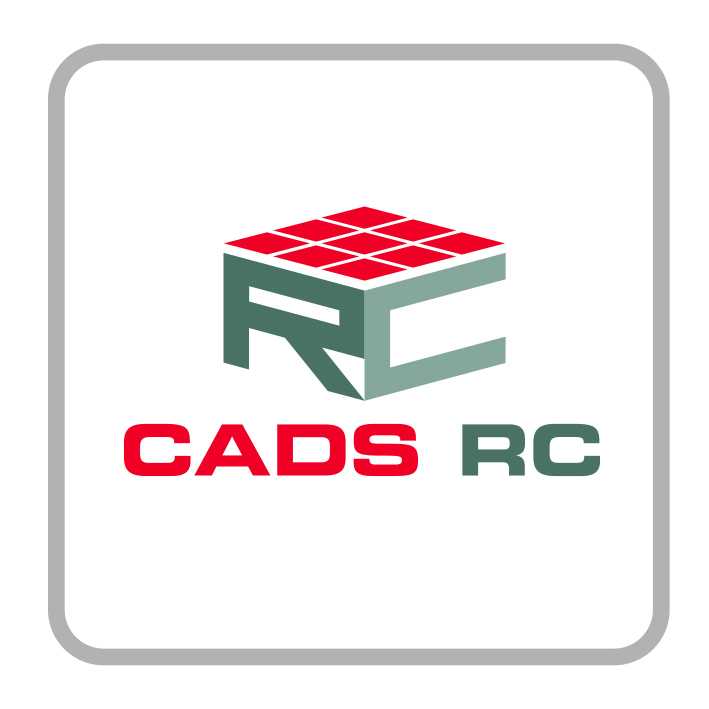 RebarCAD runs in AutoCAD and has been used to detail everything from commercial buildings to transport, power plants and residential blocks. 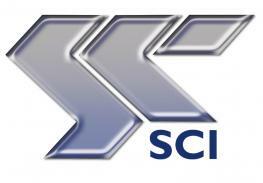 To find out more visit our Indian website.